TOMRA Sorting has a solution for sorting potato chips. 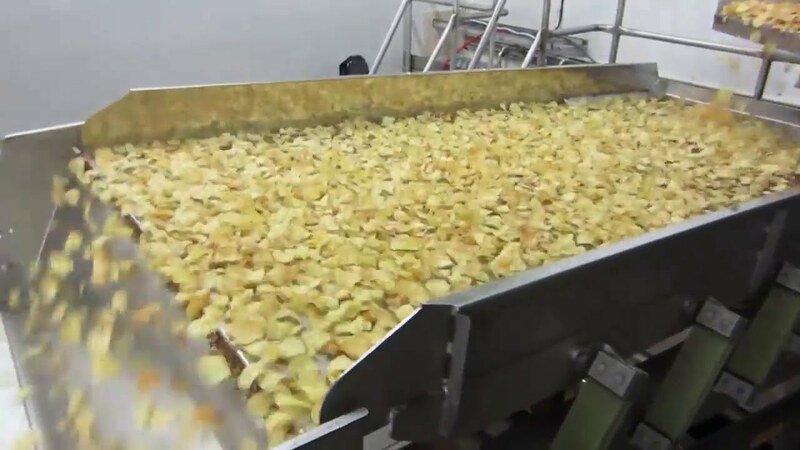 TOMRA’s sorting machines are able to sort regular, kettle chips and taco’s. The chips sorters detect and remove green, brown, blue and black discoloration. TOMRA also supplies complete peeling line equipment for chips processing lines with solutions for steam peeling, washing, brushing, and dry peel separation (DPS). Read the success story and discover how Old Dutch (USA, potato industry) improved their potato chips processing line. 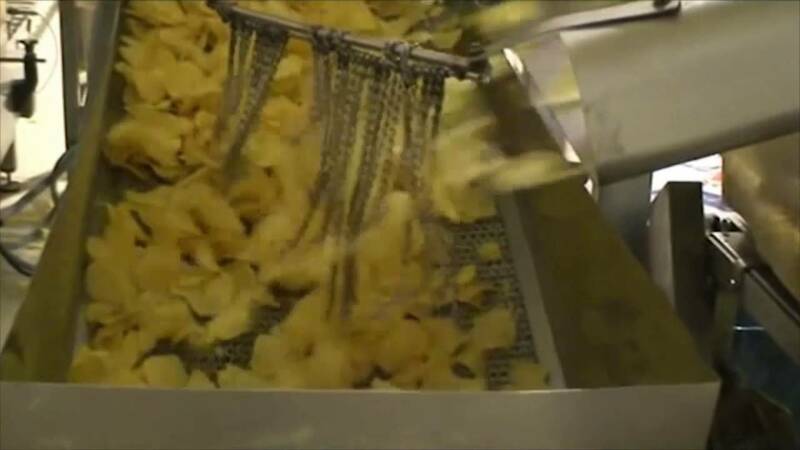 TOMRA’s potato chips sorting solutions boost throughput and availability while at the same time increasing yield, quality and food safety.